Since 1999, Smile Train has changed the lives of more than one million children with clefts. By providing training, funding, and resources, Smile Train empowers medical professionals around the world to provide comprehensive cleft treatment to children in their own communities. For every aligner kit sold, Candid will make a $25 donation to Smile Train. Our goal is to fund over 1,000 cleft lip and palate surgeries in 2019. 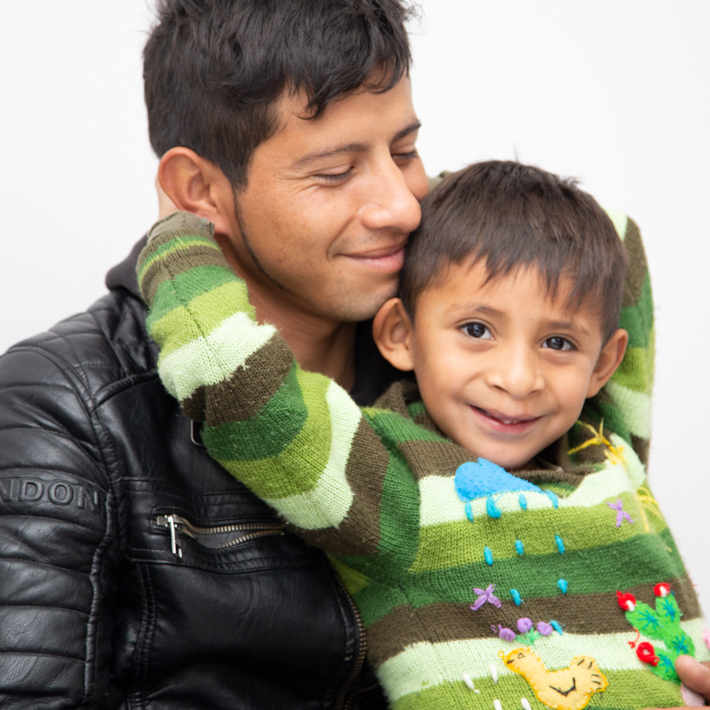 So in addition to changing your own smile, you'll be helping a child get the life-changing care they need. Learn more about Smile Train here. 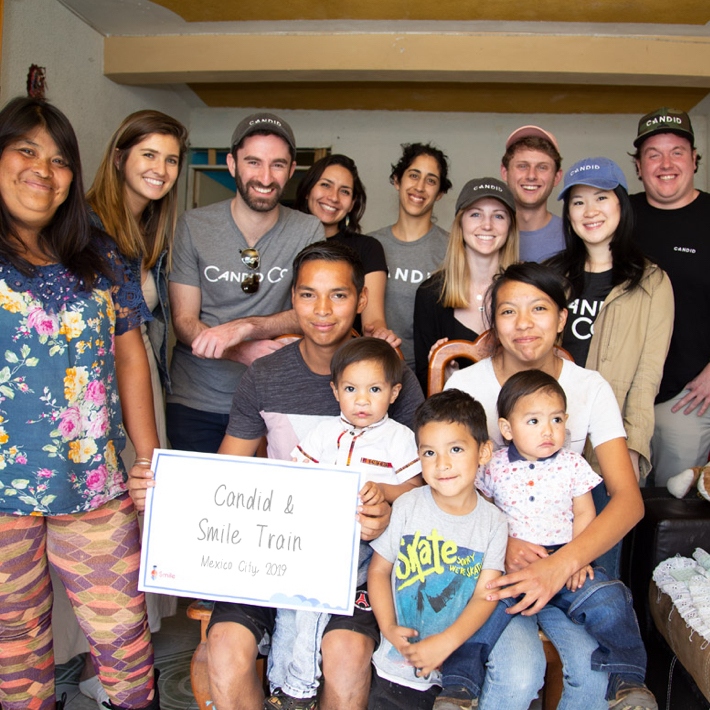 "Smile Train values working with partners like Candid, who truly believe in our programs and extend their partnership far beyond a single donation to ensure all children with clefts get the treatment they deserve."